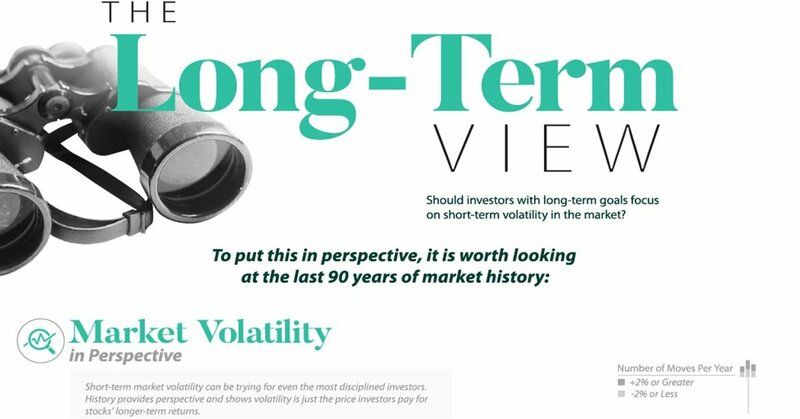 Market volatility is a concept both seasoned and beginner investors need to understand and grasp if they are to 'thrive' in the markets. The below infographic highlights not only a bigger picture understanding of how market fluctuations affect individual stock prices, it also indicates the way in which new info and social sentiment affects an individual share performance. Price fluctuations are simply unavoidable aspect in investing, although these fluctuations are influenced by a complex myriad of factors.